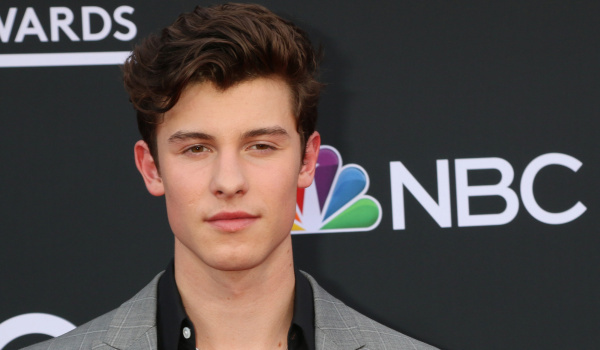 Shawn Mendes, the 19-year-old Canadian superstar, released his third album last month. Last week, he performed at iHeartRadio’s “Wango Tango” concert in California, where Pride Month was kicked off on stage by out American singer Lance Bass. Following his performance, Shawn was interviewed backstage, and was asked about the importance of Pride month, and seeing all the rainbow flags being waved by the audience. Then Shawn moved on to discuss his own personal feelings as a performer on that stage. “To stand on stage and to see the flags being waved… it fills you with that energy. Things like that just fill you and it means the world to me honestly. It’s hard to find the words to explain it but yes, that’s what I’m saying you’re literally watching the world and people go through the biggest transition humanity has ever gone to with acceptance. Still, he would apparently pay $500 for Justin Bieber’s used underwear – then again, who wouldn’t?